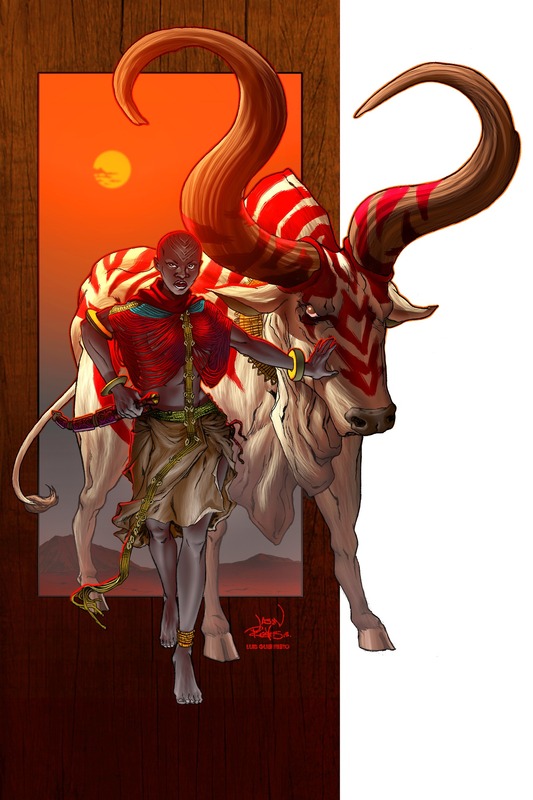 Sisters of the Spear is an anthology of “seventeen original and exciting” fantasy tales featuring heroines of color, set in realms of magic, monsters and myth outside of the Eurocentric norm. Yes Virginia, there is life–and fantastic stories to be told–beyond Westeros. Chatter in the geek-o-sphere for the past few months says that nearly every major character in the Star Wars universe is going to return to the new JJ Abrams flicks, starting with Episode VII. Mark Hamill is to reprise his role as an older Luke Skywalker, Harrison Ford is coming back as a grizzled Han Solo and Carrie Fisher will be a more mature Princess Leia. Even the Wookie and the droids gonna be in it. 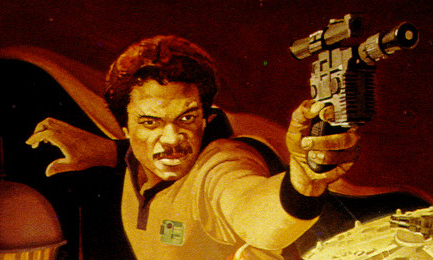 Yet the one character that doesn’t seem to be making it back is the one with the baddest name–Lando Calrissian. So far, despite fan requests, it doesn’t seem that actor Billy Dee Williams has been invited to reprise his role as the daring rogue. But how can this be, when Lando Calrissian saved my young geek life?